With Earth Day coming up on April 22nd, protecting the environment is on our mind. Back in 1970, after the catastrophic oil spill in Santa Barbara, Gaylord Nelson was inspired to establish a national day that focuses on the environment. His goal, to create a public consciousness about air and water pollution, effectively put environmental protection onto the national political agenda. 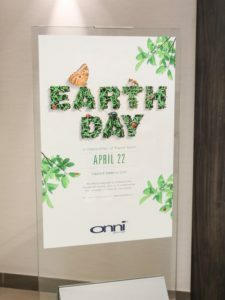 As an environmentally conscious company, Onni consistently strives to reduce its carbon footprint. From sustainable design and building practices to energy efficient buildings, our homes encourage residents to live an eco-friendly lifestyle all year round. In honour of Earth Day, we’re sharing some simple yet effective tips to help you go green and protect the earth every day of the year. 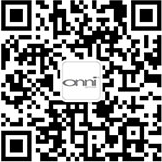 Onni is proud to use energy-efficient lighting systems in our properties. Carpool, ride your bike, use public transportation or drive an electric or hybrid car. Onni strategically builds our developments in close proximity to public transit, making it easy to reduce transportation energy usage. Several of our developments offer well-designed gardens for communal gardening and community development. Bring reusable bags when you shop. Pack your lunch in a reusable bag. For other ways to reduce your energy consumption, check out our blog post on ways to conserve energy during the winter months. 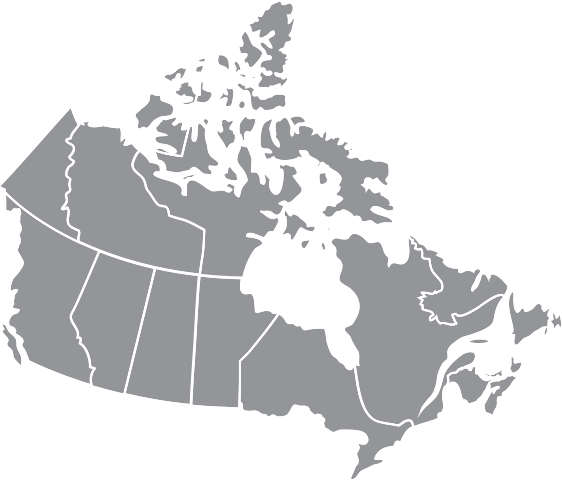 If you are looking for a new energy-efficient home, we currently have residential homes in some of the most sought-after areas of Metro Vancouver. Contact our experienced sales team to find a home best suited to you!